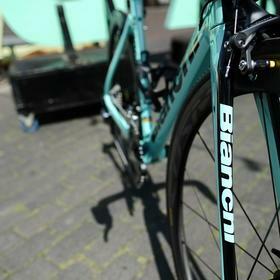 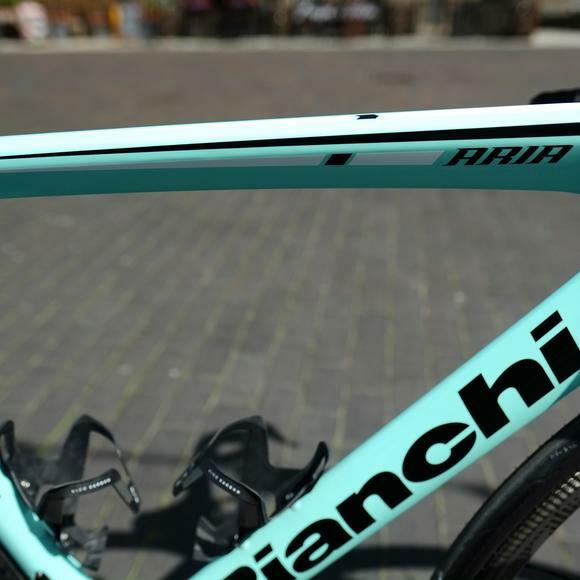 The Bianchi Aria is a great entry/mid level aero road machine, designed for road race and tri versatility. 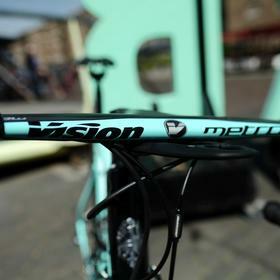 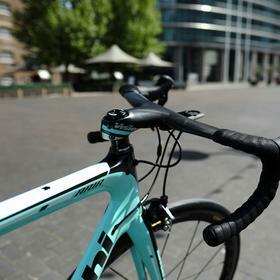 This example has been craftily upgraded with the Vision Metron 5D integrated bar and stem for an exceptionally aerodynamic and stiff (i.e. 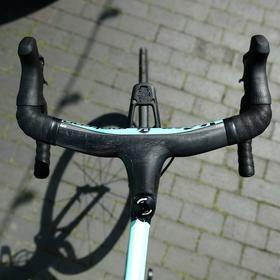 efficient) front end... fitted perfectly to its owner by Bespoke. 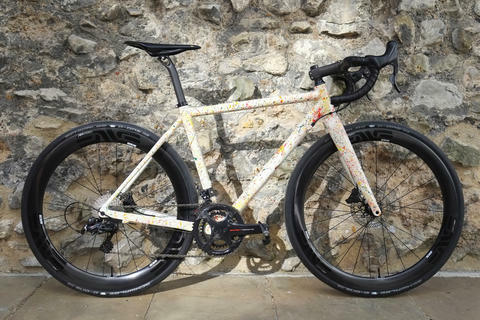 The wheels too have seen an upgrade, with Mavic's superb Cosmic carbon wheelset keeping things aero, fast and reliable. 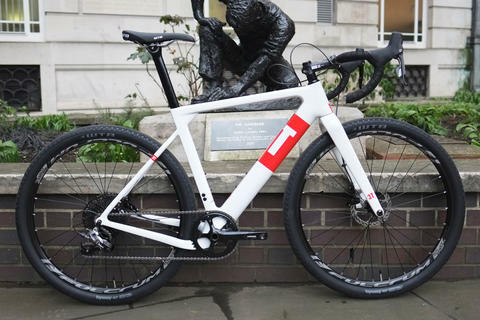 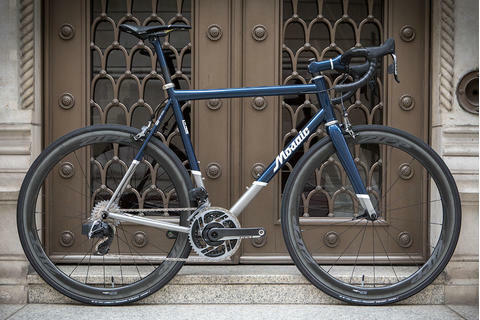 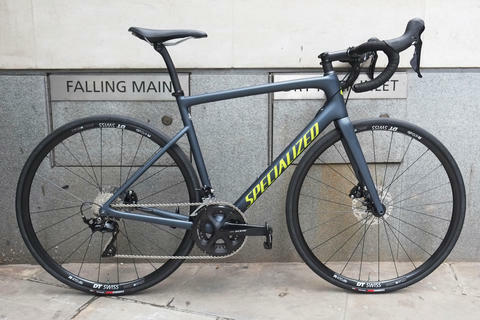 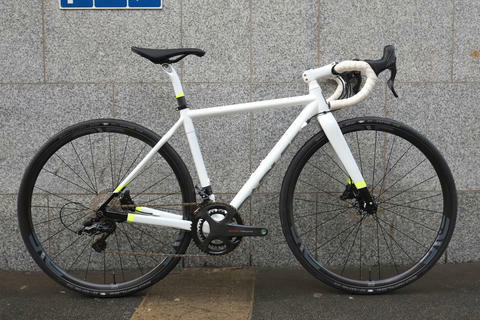 A Vision wheelset usually comes as standard, and it's capable but somewhat underwhelming - so this upgrade really takes the bike to another level, making the most of that Italian-made carbon frame. 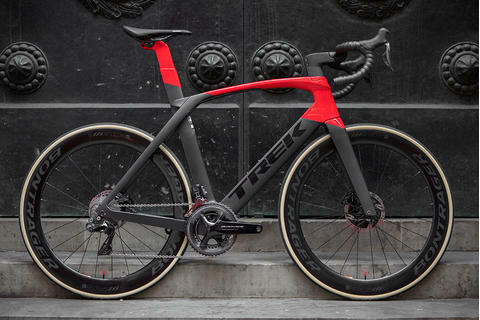 An Ultegra groupset rounds out the spec; tough, capable and very efficient. 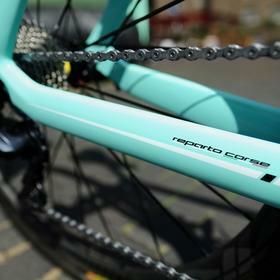 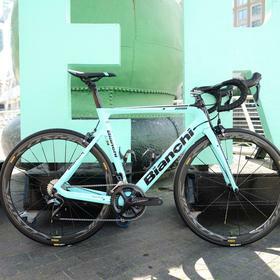 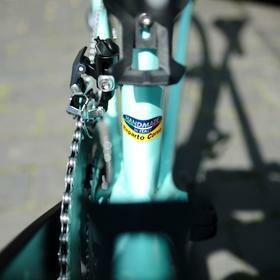 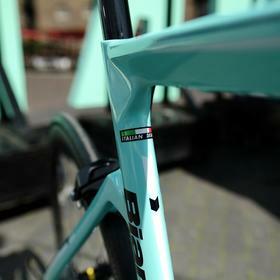 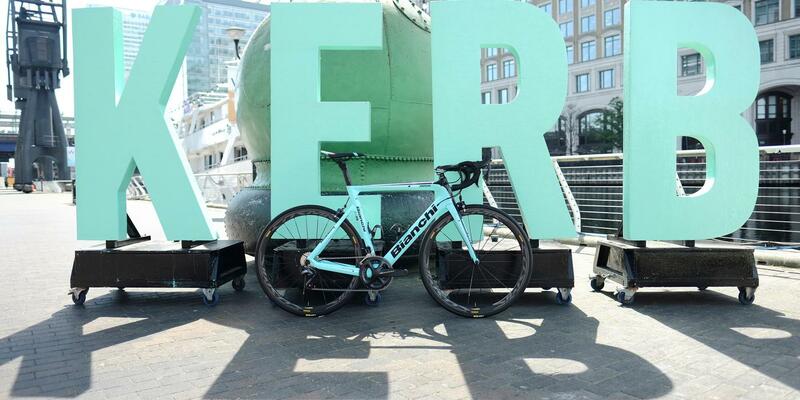 This isn't a bike that you'll see everywhere, Bianchi with their rich heritage aren't out for market share, but with the same geometry as the top-end Oltre XR4, and aero knowhow taken from their Aquila TT bike, this is a superb performer for those who like to think a little different.